Bill Doran is an amazing craftsman, who specializes in foam armor, props, and suits! 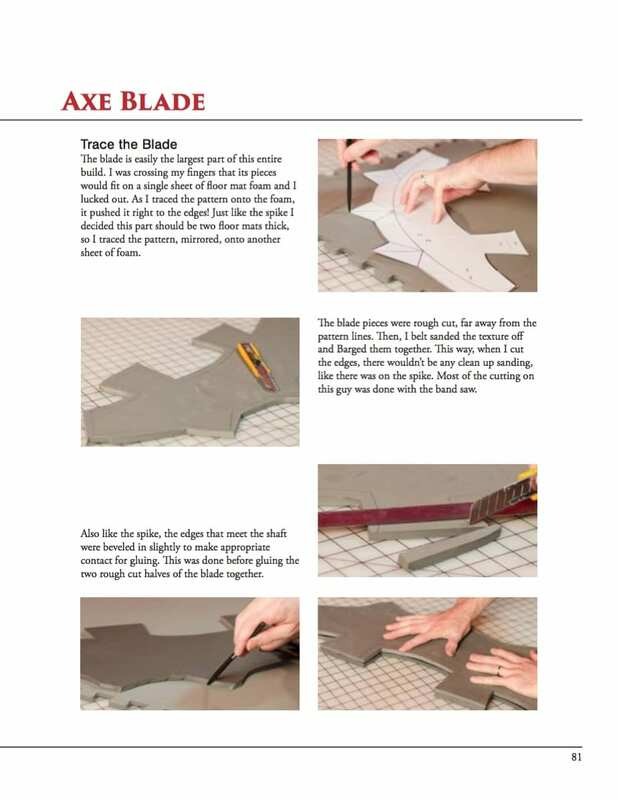 He shares all his knowledge on PunishedProps.com, and has written two comprehensive, yet easy to follow, Tutotial Books on foam crafting. 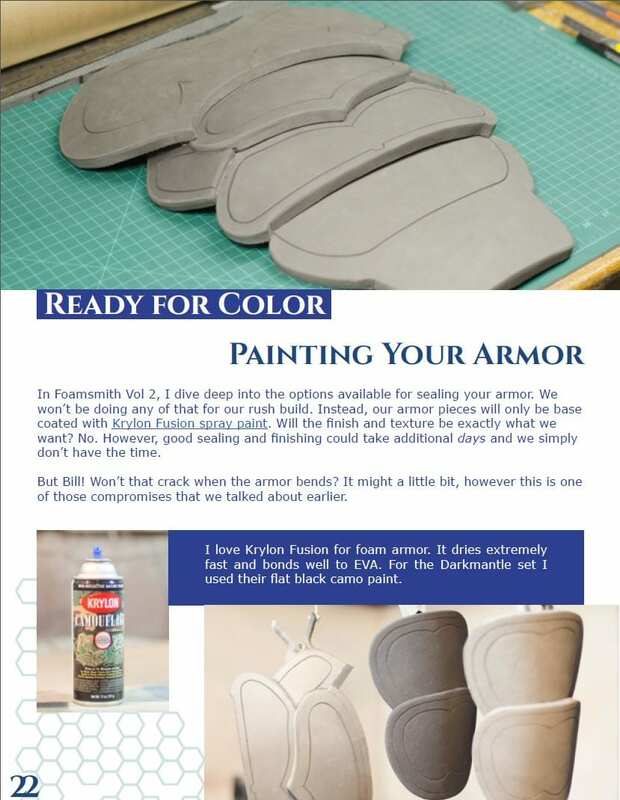 For anyone looking to get into making armor, or to refine their techniques and learn something new, I recommend you checking out FoamSmith: How to Create Foam Armor Costumes. 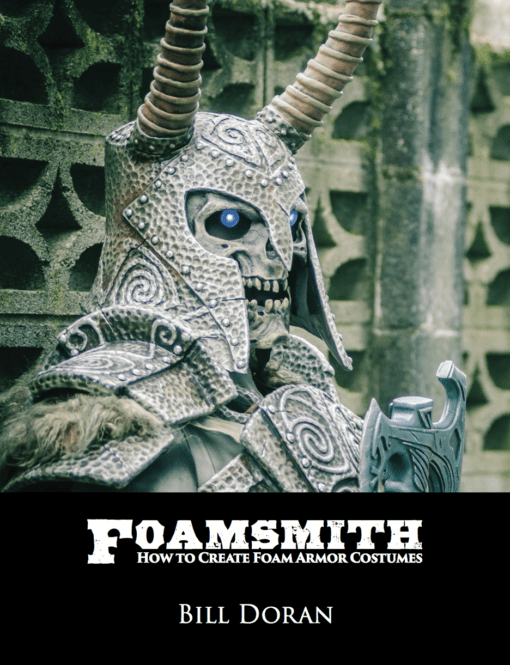 Bill offers the Foamsmith: Armor book as an E-Book, for only $10, or you can buy a signed Printed Edition for $30. Here are some example pages! 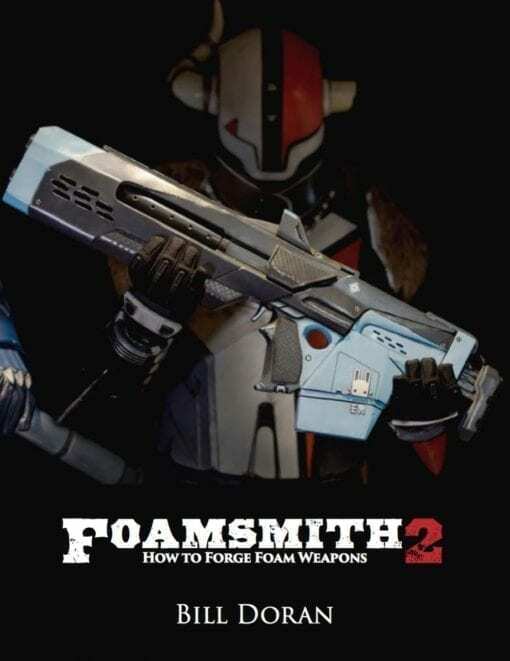 Bill also recently completed a second book, called Foamsmith 2: How to Forge Foam Weapons! How cool is that?? 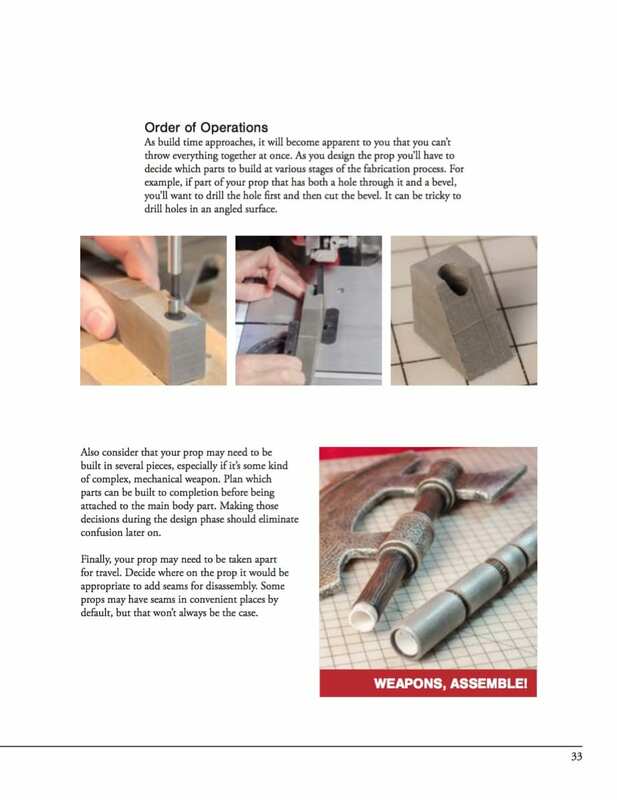 You can download Foamsmith 2 as an E-Book for $10, or order a signed Printed Edition for $30. 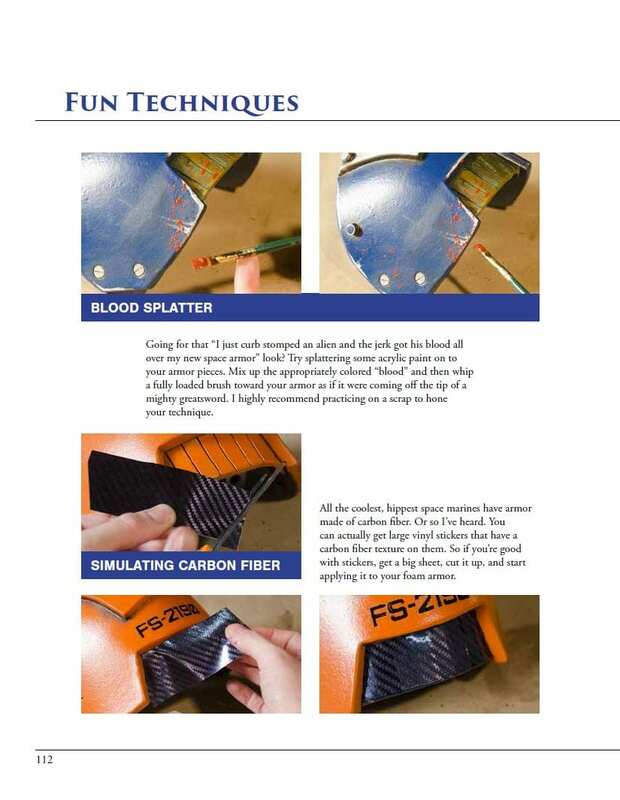 There is also a handy Foamsmithing Tools & Materials List, for those new to this type of cafting! Honestly, you should just head over to PunishedProps.com to get all the information, watch tutorial videos, and generally be amazed at Bill's crafting work! « Prev: New Makeup Follow Along/Tutorial!